Nowadays we all need good nutritious food in our fast Life, which will save us from various diseases along with energy and keep us refreshed here but we will discuss some special types of Natural Foods for cardiac health, fat loss and direct control in our weight loss, and also reduce bad cholesterol. Naturally, control the high blood pressure. 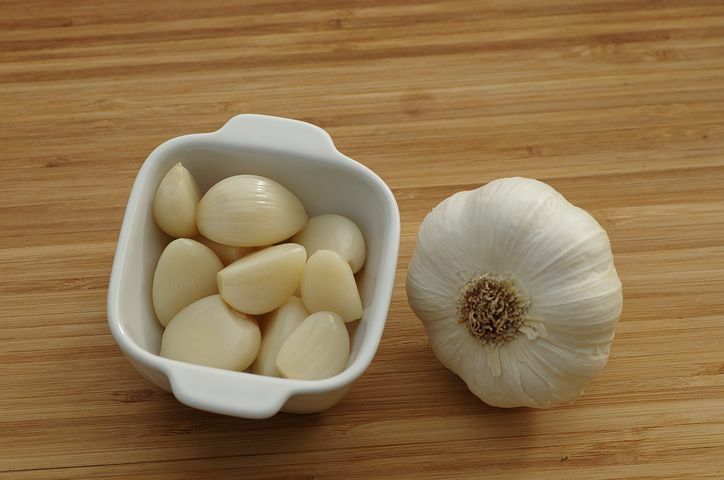 Native to Asia and Arab countries, garlic cloves are used for medicinal purposes. Vitamins B1, B2, B3, B5, B6, B9, and Vita-C, minerals like calcium, iron, magnesium, manganese, phosphorus, potassium, sodium, zinc and selenium. Fresh or crushed garlic contains Sulphur containing ingredients like Allin and allicin, which directly work on reducing the cholesterol. Atherosclerosis is a disease in which the artery narrows due to the formation of plaque (Fat+cholesterol+calcium), due to this the risk factor is high blood pressure, promotion of diabetes, obesity. Reduces the Low-Density Lipid and triglycerides from the blood. On regular uses – reduces the blood pressure both systolic and diastolic pressure and also reduces body fat. Due to the presence of fiber, it’s very good for constipation. Beneficial in diverticulitis and ulcerative colitis. 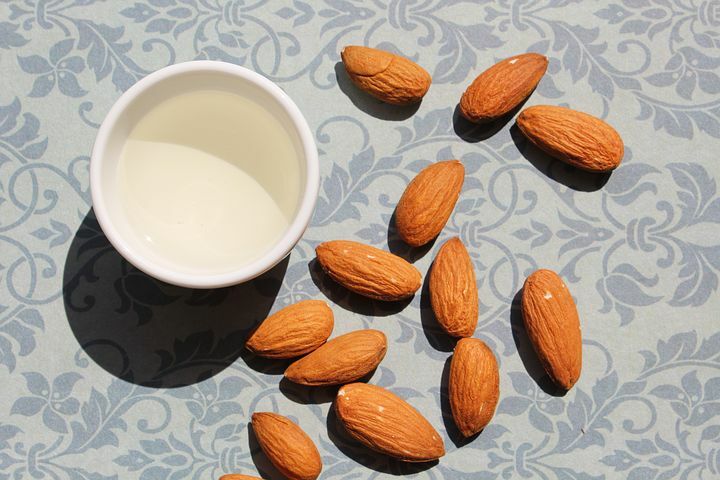 Almonds are a rich source of vitamins and minerals with Omega – 3 fatty acids. Almonds contain more than 18 types of amino acids, so it’s a good source of proteins. It’s a rich source of monounsaturated and polyunsaturated fatty acids, these are the beneficial fats and reduces the harmful cholesterol from the body. Due to the least amount of sugar, it’s safe for diabetic patients and the presence of dietary fiber it prevents constipation. Almonds promote mental health, physiological functions and boost your memory. Kindly see the online video of amazing foods, the link is given.